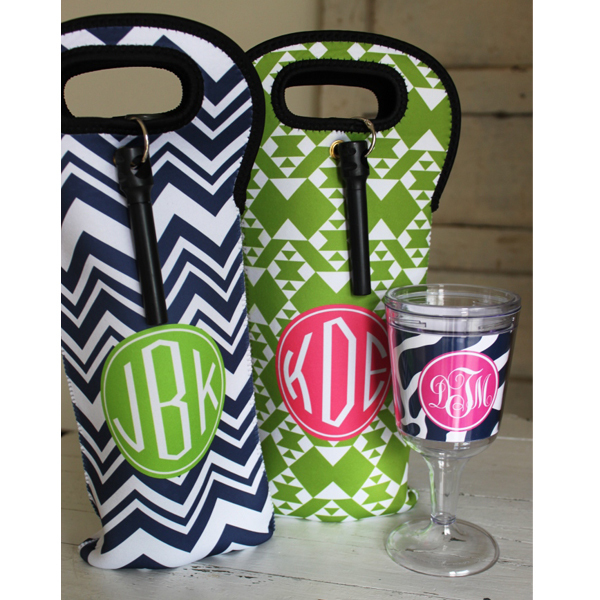 These neoprene wine bags are a fantastic way to tote your wine in style. 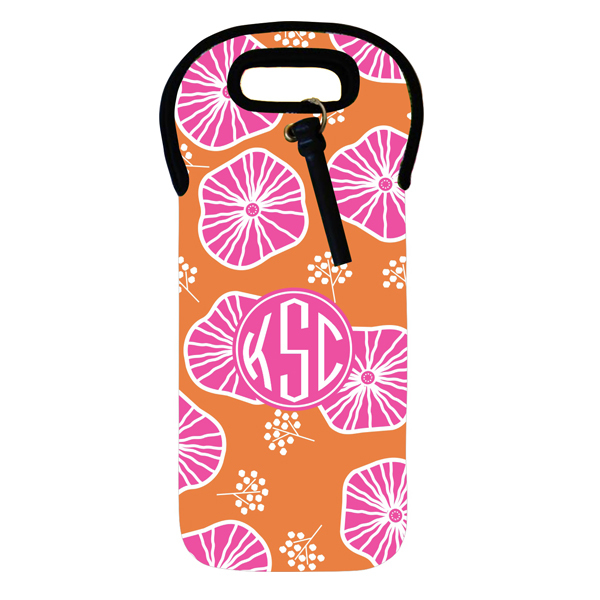 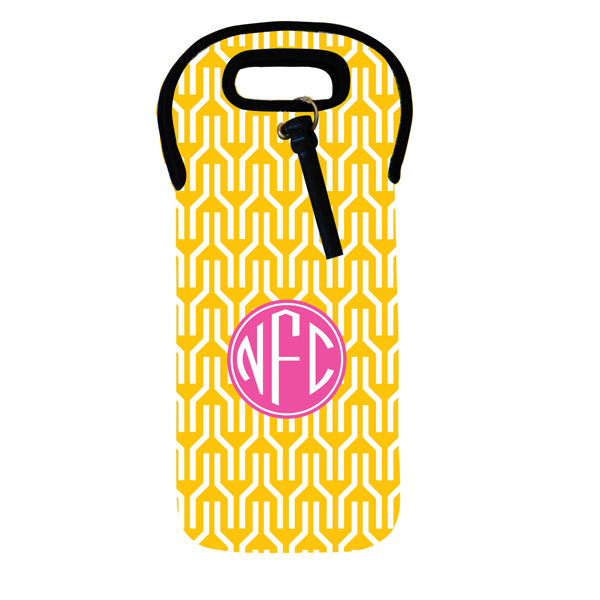 With over 100 patterns and color combinations to choose from, you can design your monogrammed wine bag just the way you want it. 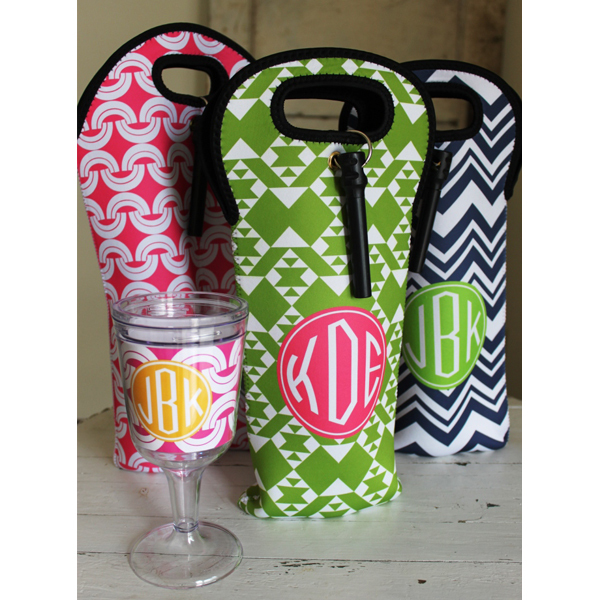 Each bag comes equipped with the included wine bottle opener that attaches with a convenient clip. 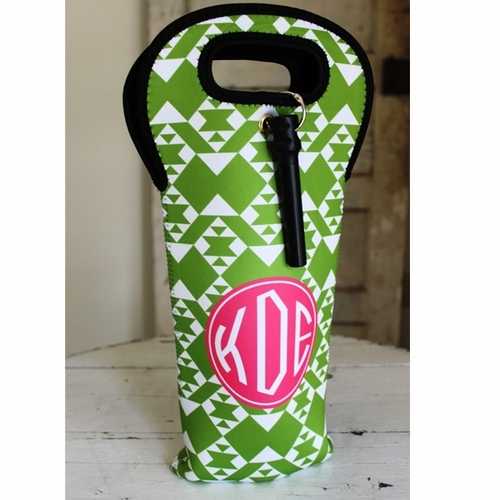 This single bottle wine bag will hold a standard or large size magnum bottle. 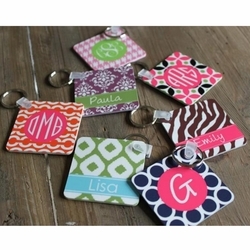 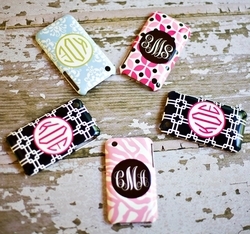 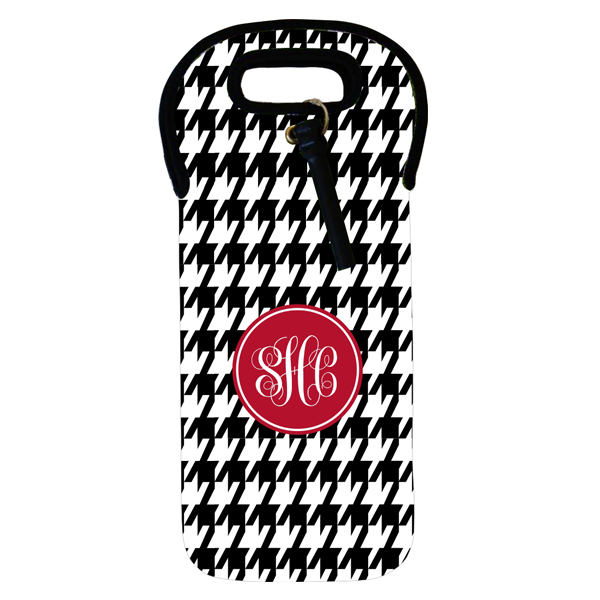 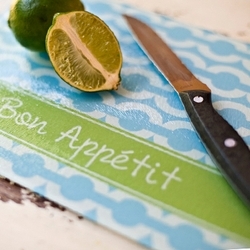 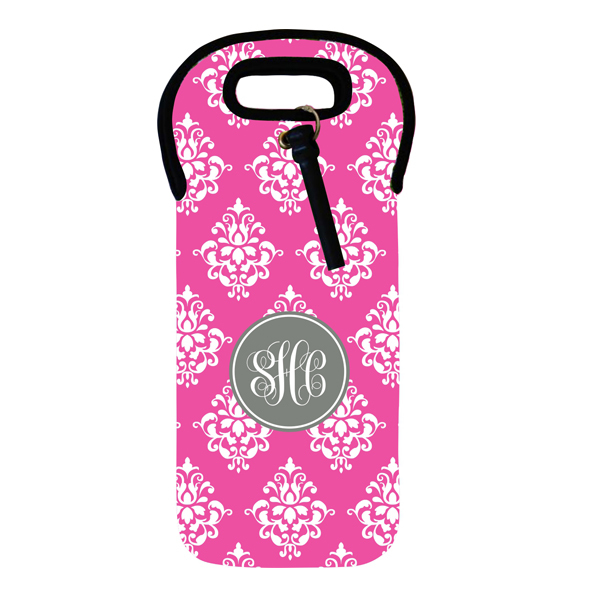 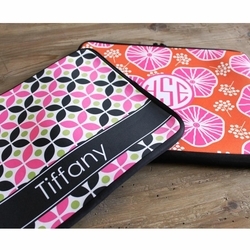 Personalize it with a monogram, name or initial, up to 14 characters. 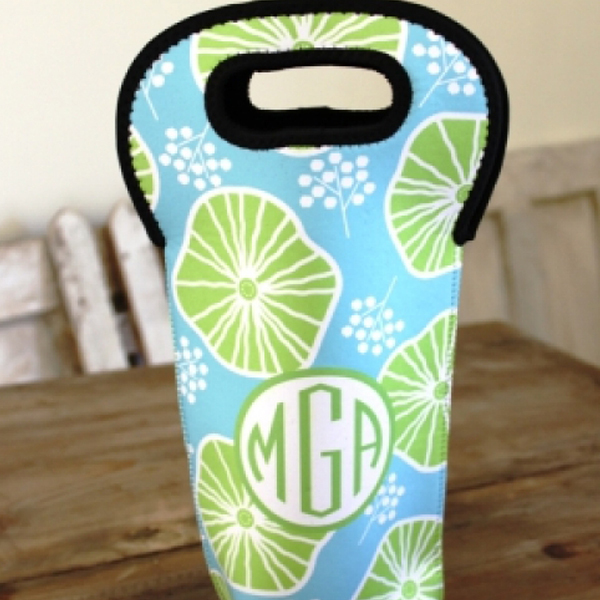 The personalization will appear on both sides of the wine bag.